The activities in the office are diagnosis and treatment of all problems affecting the locomotor apparatus. Local pain therapies, chiropractic, physiotherapy and life advice are provided. as well as the intensive care after the surgery, are particularly important. Using the minimal invasive techniques a particularly fast postoperative rehabilitation can be achieved through highest precision and careful handling of the soft tissues. 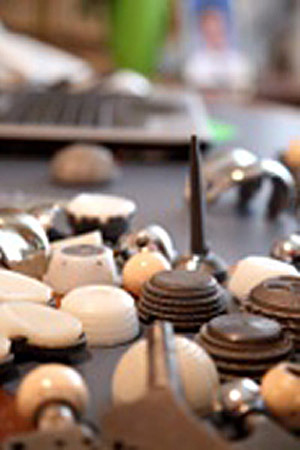 Approved implants can be used with the appropriate modification of the technique and experience of the surgeon. 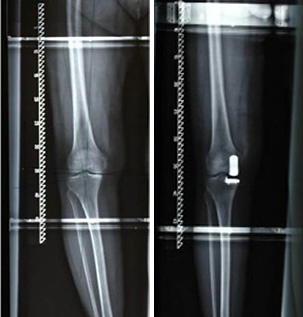 This results in the desired combination of full weight bearing of the joint on the first post-operative day without limping, no need of a partial support with forearm crutches, without endangering long-term results and, in addition, produces a considerably shorter scar which is remarkable for the patient. Furthermore the complication rate on post-operative dislocation is lower, as well as post-operative limping or the occurrence of disturbances in wound healing and hematoma. The blood loss is significantly reduced, so that only in individual cases postoperative blood transfusion is needed. 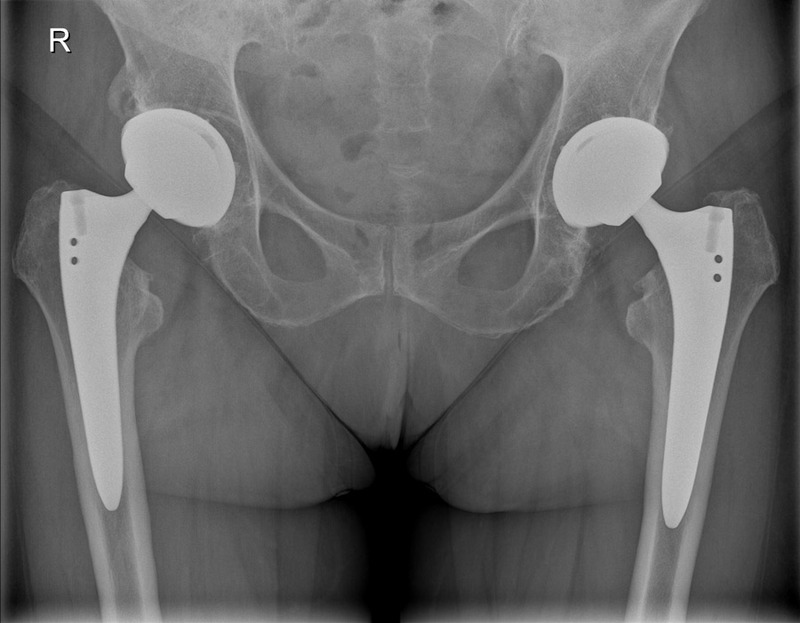 At the orthopedic department of the EKH Vienna the minimally invasive implantation of hip endoprostheses has already become standard. We started using the anterolateral approach in the supine position in 2004 and have released publications on this technique several times. We are also holding regular workshops for colleagues from all over the world who want to practice this technique. (full or partial joint replacement, axis led implants) incl. 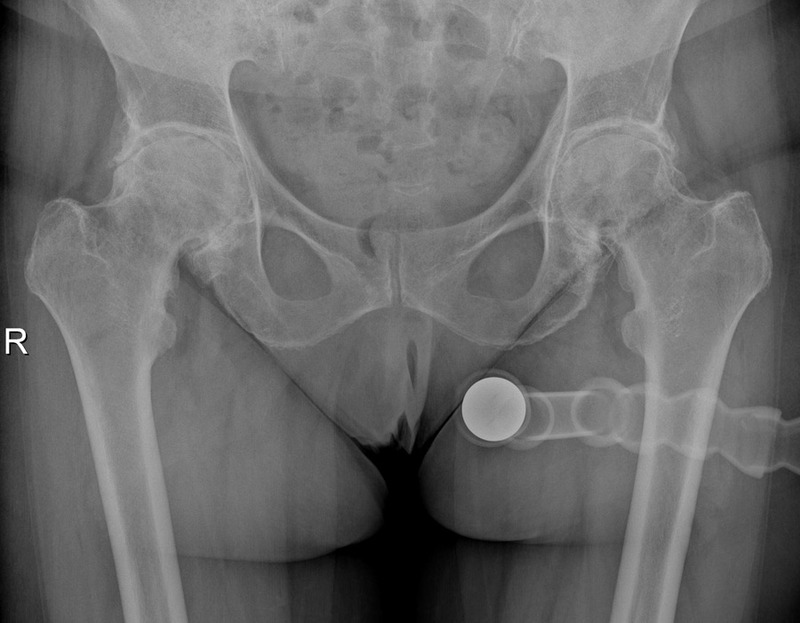 computer assisted navigation (Orthopilot) and minimal invasive techniques. Meniscus injury or rupture of the cruciate ligament can be corrected without an essential opening of the joint. The advantages of arthroscopy are a short hospital stay and a fast rehabilitation. Replacement by an artificial joint to keep the remaining mobility, or stiffening. or severe malpositions of the foot (pes valgus / flatfoot) requiring bone and/or soft tissue corrective interventions. Numerous surgical techniques exist for the correction of malpositions of the toes. Most important is to know the reason for the malposition, to select the most appropriate method. The narrowing of the space between the humerus head and the acromion due to osseous formations or alterations in the rotator cuff causes unpleasant symptoms in specific movements (esp. if the arm is raised over the head) or when lying on the affected shoulder at night. These symptoms can be eliminated by interventions on the soft tissue or reducing the narrowing bone structures. Operative reconstruction of the main tendons of the rotator cuff in order to restore full mobility and arm strength. Endoscopic or open removal of calcifications from the tendons of the rotator cuff. Relief of the acromio-clavicular joint through ligament stabilisation or joint resection. Endoscopic and open stabilisation of the shoulder in cases of shoulder luxation (both hereditary and due to an accident). 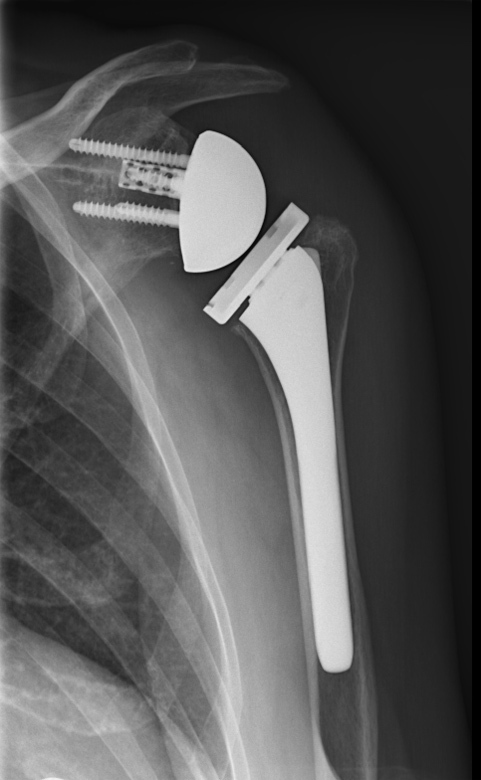 Implanting of (partial or total) shoulder prostheses, re-establishing conditions under which patients are pain-free and able to exercise normal force and functions of the shoulder joint. Even in hopeless cases with complete rupture of the rotator cuff and immobility of the arm as a result, mobility and fast pain relief can be achieved by a special so-called reverse shoulder prosthesis. 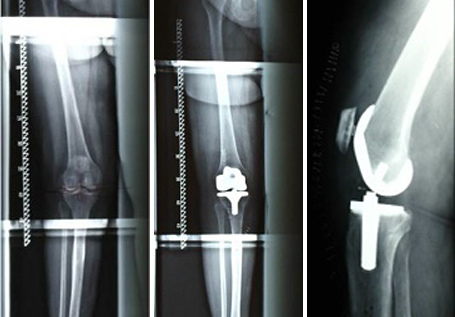 arthrodesis (fusion of joints) or endoprostheses (artificial joints). Worn out joints in the area of the thumb saddle joint are especially painful because many movements of everyday life are just possible with pain (i.e. opening a bottle, holding a pencil, wringing out a cloth, etc.). In this case, the implantation of a thumb joint “spacer” can very quickly restore function and power, without shortening of the thumb, which must be taken into account with other techniques. Snapping fingers, torn tendons, inflammations of tendons or ganglia. Exposure and relief of the affected nerves and improvement through soft tissue release. Bone fractures and lesions of the tendons sometimes result in restricted movement that is also painful; such restrictions to mobility can be improved or eliminated through surgical treatment of the bones, joints, ligaments and tendons. 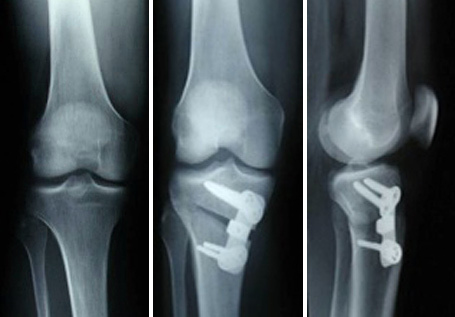 Conservative and operative orthopaedic treatment of patients with chronic poly-arthritis.